With Google bringing on the slaughter of updates one after other; it is obvious that many of us have mixed feelings. We do cater to these updates and yet prefer that they never happened. One such massive update was Google Panda that changed the entire workings of Google like an evolutionary or revolutionary step forward. 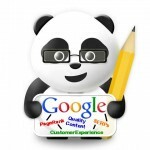 Now, since the launch of Panda, the internet has seen some major reformation in terms of Search Engine optimized content. 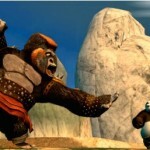 It focused on high-quality content in many variations like originality, load time, back-links and more. But there eventually came up a way to get around that to some extent. But Google has now found a way to subside these get-around methods. 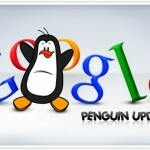 In the series of many updates, one important update walked in a couple of months ago in the name of Google Penguin. If we look at it simply, what penguin does is necessarily cleaning. 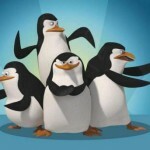 Penguin’s main task is to identify web spam. Now all those who got around the panda update by using any kind of black technique are in for trouble. Many quality sites with high rankings have plummeted due to this Google upgrade and the large parts of search results have different looks. Needless to say, that the upgrade has seen some high end of the unwelcome, ever since its launch. Any content with weak back-links, over optimized content, keywords stuffing and more of the same are going down in the ranking list. Google with the best intention decided to remove the role of web spam when arranging the search engine result ranking page. To do this they came up with the new update. 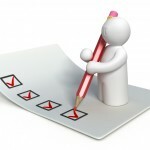 Now it is ensured that the new results have even high quality than ever before. It also ensures the increased level of difficulty for content makers. Since content is never just written words but also images, links, layout, uniqueness and more. Sure, there are ways to recover from this following a straighter path. If your site fell, check your analytical statistics for any drop that coincides with the date of the update. Check all the links and optimization techniques you have used against the guidelines of the update that you need to pass. It is now your turn to check your website algorithm for all the poor markers that may have caused this downfall and replace them with high-quality works. If you ever used any black hat SEO practice, it would be wiser to get rid of them now. It is time that all the traffic selling business that provide dead back-links, hidden links, and untargeted traffic are on the verge of closing up. This new tide has made sure one thing: Irrespective of the good you have done by Panda, you now need to be even more alert to do better to pass Penguin. You can’t under do it, you can’t overdo it, you can leave it out and you may or may not be able to put it in. You might even have to change it from inside out completely. It will never be the same. With all these hardships; no wonder none agrees with the new update. 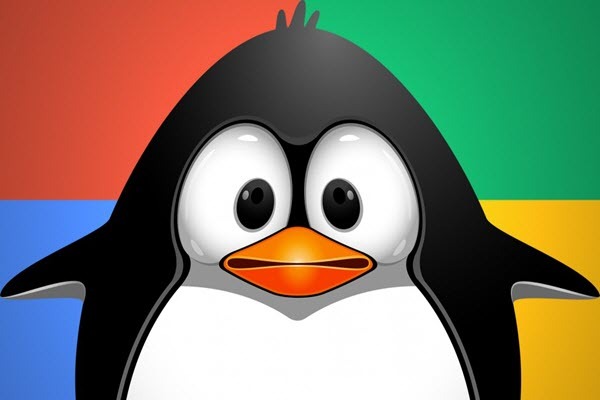 What Is Google Penguin Update and How to Recover from It? Thank you for writing this! I read your site fairly often but just now decided to say hello. Your posts have helped me out a lot so for that I thank you!